As a Market Street Blogger I am compensated for sharing my experiences and store information with you. BREAKFAST AT HOME MAKES CENTS! The average cost of lattes for a week could buy you a month of breakfast choices at home. Starting today until the end of September, Market Street is featuring a special selection of breakfast items in their weekly ads, all designed to help you create a quick, easy, nutritious breakfast at home and save. Savings on cereal, biscuits and yogurt will be a part of the event, and I’ve got a couple of recipes below that you can make with the items you purchase and saved on! Free your cereal from that boring bowl! Cold cereal is one of the most popular breakfast choices for many families, and it’s more versatile than you think. Change up your cereal routine, and try using your cereal for other tasty treats with this great idea. Line an 11 x 7 inch baking pan with foil so that it overlaps the edges. You could also use an 8 x 8 or 9 x 9 pan your bites will just be thicker. Mix first three ingredients together until combined well. Fold in Cheerios. Spread the mixture into the pan and press down. Sprinkle the sprinkles on top and press into the cereal mixture. Refrigerate or freeze for at least 1 hour. Cut into 1″ squares (these are very sweet). If not eating right away, store in an airtight container in the fridge or freezer. * Just a note that besides being very sweet, the honey/peanut butter combination of these makes them sticky when they get a bit warm. So it’s best to serve them straight from the fridge or freezer and then place them back so they don’t sit out for any length of time. Cereal is the top breakfast choice for many families, and at about $.50/serving you can’t beat it. Visit Market Street’s website for more ideas on how to use your cereal in different ways. I have more recipes that incorporate cereal also from snacks to smoothies you’ll find a few fun and unique ways to empty those boxes. It’s a prudent thing to have Pillsbury Grands biscuits in your refrigerator because they can be used for any meal. Using them for breakfast is a favorite way, and it might be your favorite too with these fun biscuit breakfast ideas that are on Market Street’s Breakfast at Home Makes Sense Pinterest board. Ready to eat when you wake up! Overnight yogurt has become a sensation on social media sites like Pinterest, but yogurt has lots of other tricks too. Add a few mix-ins, and you can have a tastebud treat ready to eat as soon as you wake up. So how about this Faux Lemon Meringue that I made from the Greek Yogurt Kitchen cookbook. This is as simple as crushing some vanilla wafer cookies, topping them with lemon Greek yogurt and sprinkling some pecans on top. Which I should tell you is pretty darn close in taste to an actual Lemon Meringue Pie. It’s like eating dessert for breakfast! With all of these ideas from Market Street you’ll find all kinds of ways to use your breakfast staples for new and delicious breakfast meals you’ll look forward to any morning. At Market Street you’ll find all of your everyday items at great low prices along with all of your gourmet favorites… all at one place. What are your favorite ways to use cereal ‘outside the box,’ biscuits for breakfast and/or add ins for yogurt? The Honey Nut o Bites look delicious! I'm going to try it and see of the kids will eat it. They are super picky. The Nut O Bites look so good! I could eat peanut butter with anything. Thank you so much for this suggestion. I like breakfast, but can't stand having to cook a full breakfast when I first wake up. Those look great and are so easy to make. I'll have to try them on my family. 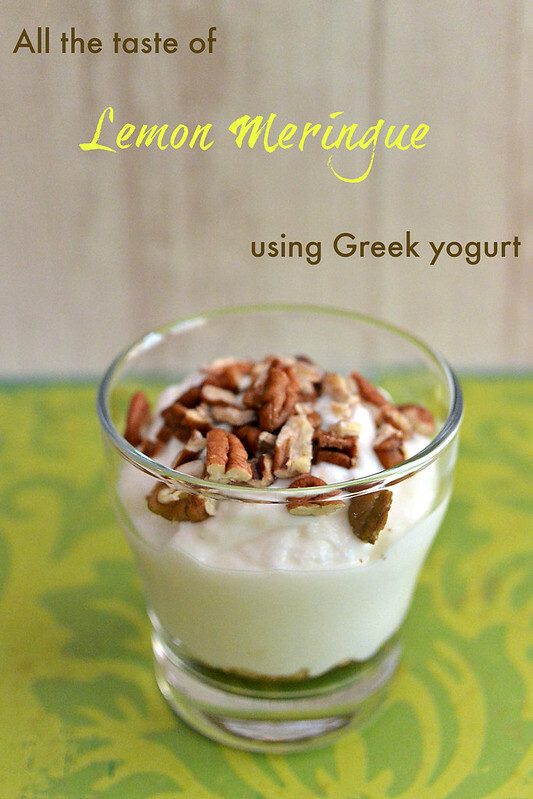 I love Greek yogurt and that looks amazing! Those Cereal treats look absolutely amazing! I want some right now. Both of these cereal recipes look tasty. I'll have to try them for something different for breakfast. I think I may try the honey o bites but without the sprinkles. I am trying to find healthier breakfast options. These look delicious! We like making the granola/yogurt combos McDonalds has at home. The honey bites look pretty darn yummy! Honey and peanut butter, perfect for breakfast energy and a little sweetness. I've been eating a lot of hot cereal lately…that's something that I thought I'd never get into. 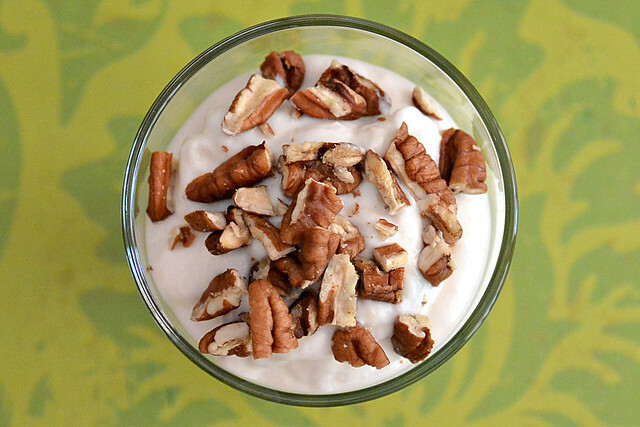 I spice it up with cinnamon, walnuts, and a bit of cream. With the morning rush, it's hard to get the kids something nutritious and hot for breakfast. I like to make recipes ahead that I can either heat up quickly or can be served cold. A bowl of cold cereal is great, but we like a little more diversity in our meals. We don't eat cereal like we used to but I adore your unique creations. Those Honey Bites would be a real hit as an after school snack! I love breakfast foods and I am always looking for new and easy recipes to try! I definitely am going to try the cereal bars, i love making those!